This past weekend, the Arizona Valley Alumni Chapter co-hosted Region 2’s annual Regional Leadership Conference (RLC) in Tempe, Arizona. The two day session took place on Friday, February 24 and Saturday, February 25. 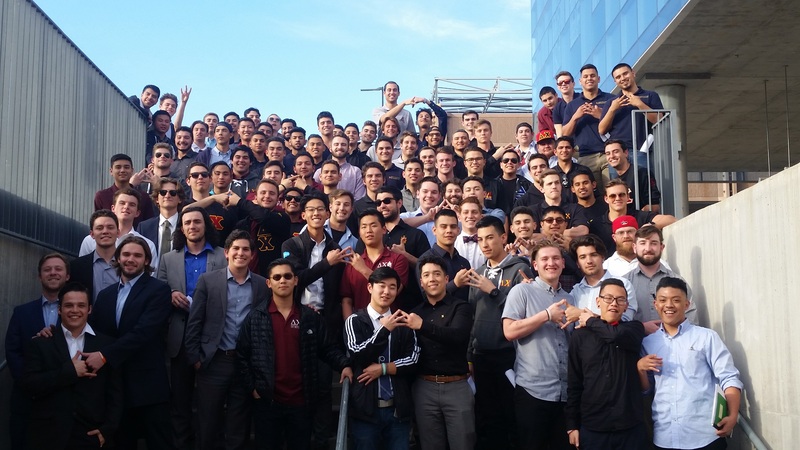 Over 125 Delta Chi undergraduates attended for a weekend filled with learning and training, networking and brotherhood. Because many of the visiting chapters were from California, the Alumni Chapter hosted a spring training baseball game on Sunday morning located just off Interstate 10 West featuring the Dodgers and Brewers. Attending chapters decided to host the 2018 RLC at California State University, Long Beach, whose Delta Chi chapter is celebrating its 50th anniversary in 2017.